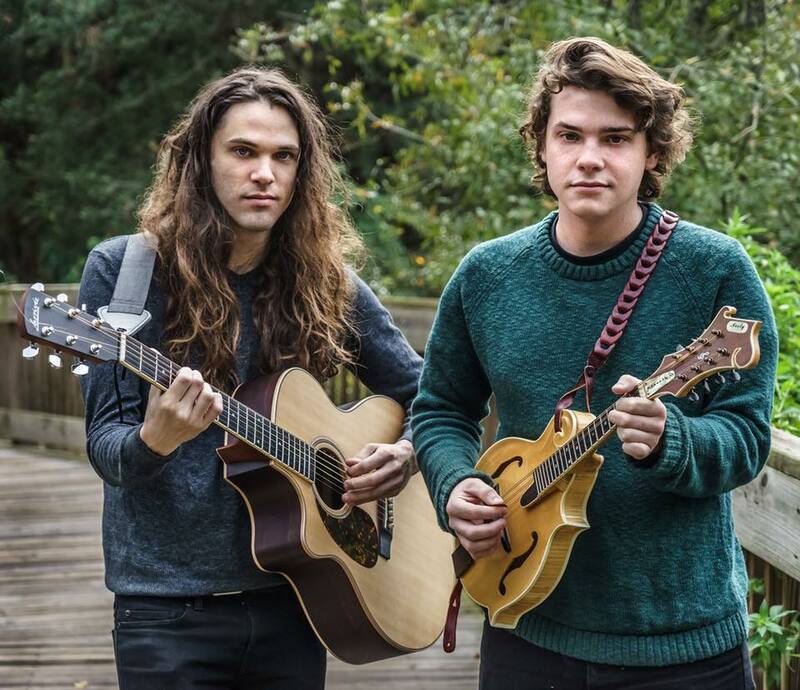 Chant the Trees is a progressive two-part band featuring mandolin, guitar, and interlacing vocals. Old-timely folk and bluegrass rhythms meet with intricacies of progressive guitar based rock. The group consists of brothers-by-blood Ryan and Kade Ballogg.